Mr. Werner is an experienced litigator with that serves as the lead attorney for the firm’s workers’ compensation, veterans’ disability and Social Security disability divisions at Gordon and Doners’ West Palm Beach office. 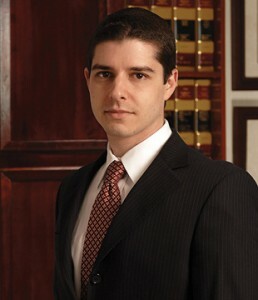 He serves clients across South East Florida. You have 30 days to report a work injury. If you have problems getting compensation, fill out this form for a Free Case Evaluation. It’s no risk to you: If we don’t win a recovery for you, there is no fee. This form is 100% confidential.